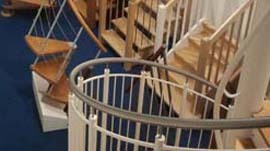 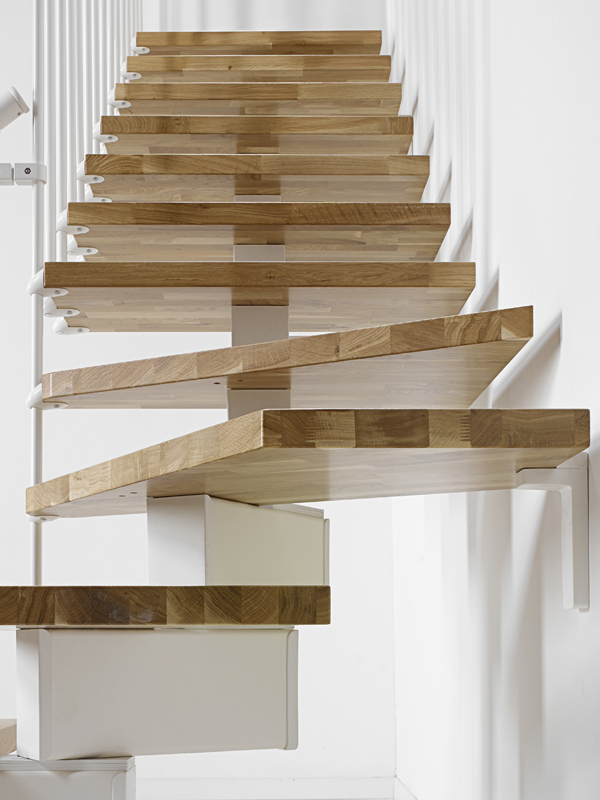 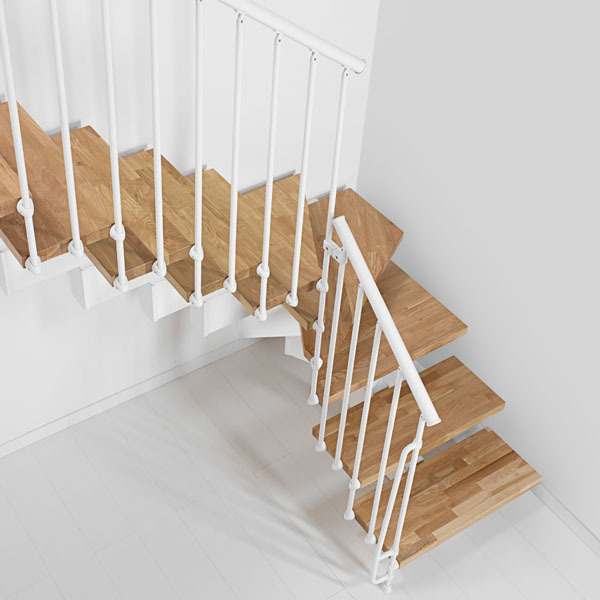 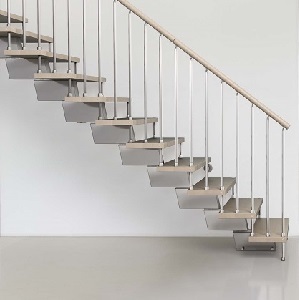 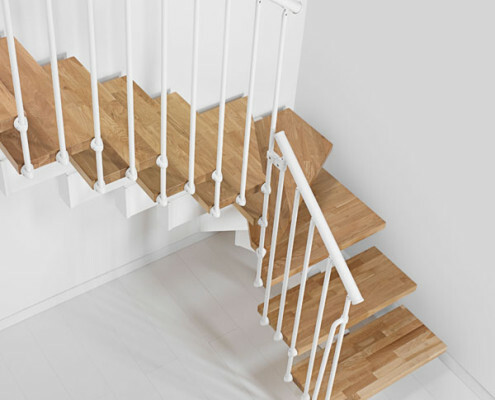 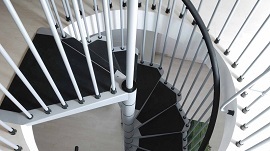 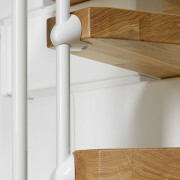 The Oak 90 staircase is a kit stair which combines powder coated steel and Oak with vertical steel spindles. 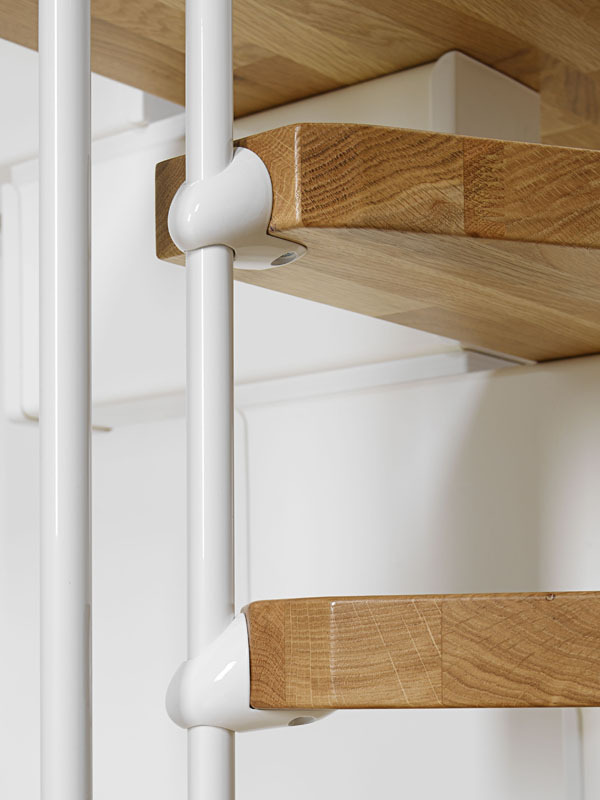 The Oak 90 has a interlocking steel spine as its support and comes in three different widths: 70, 80 or 90cm. 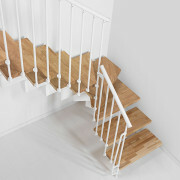 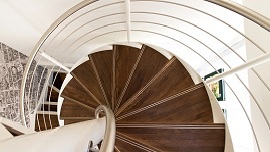 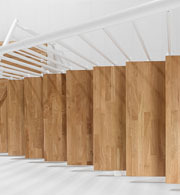 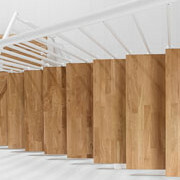 The staircase is made in a solid Oak finish. 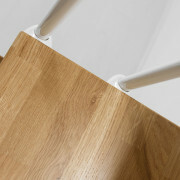 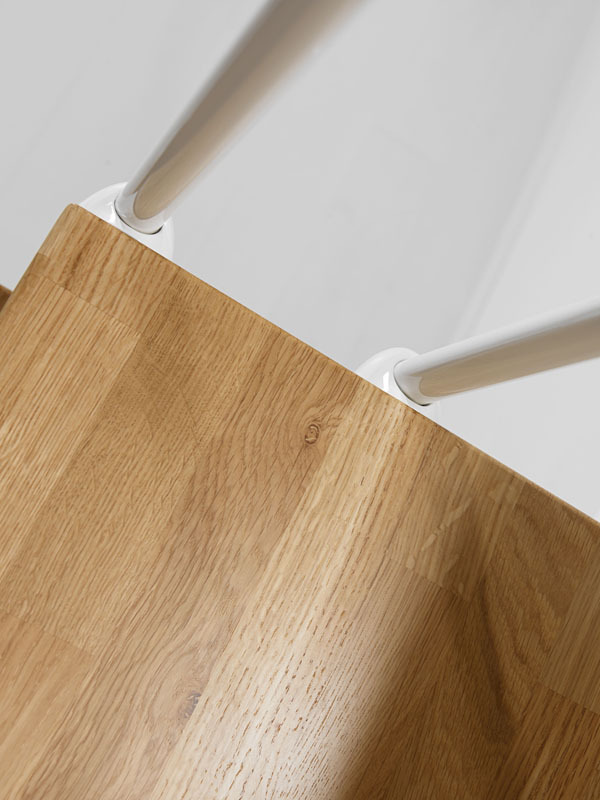 The handrail is a PVC system with an aluminium core. 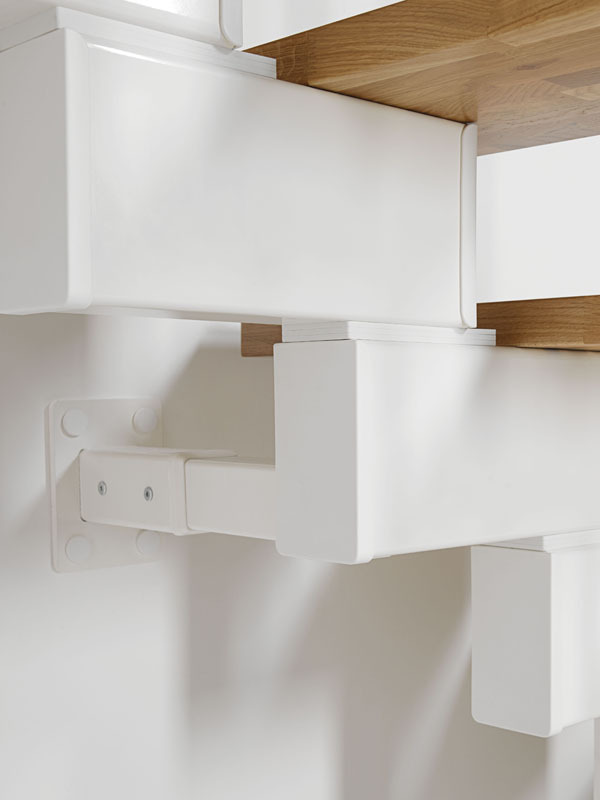 The steel work in the meantime comes in white. 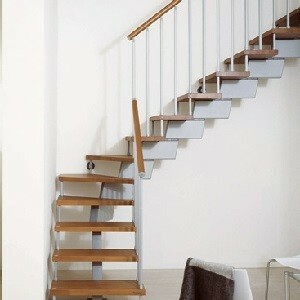 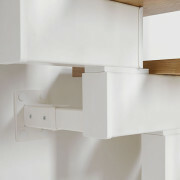 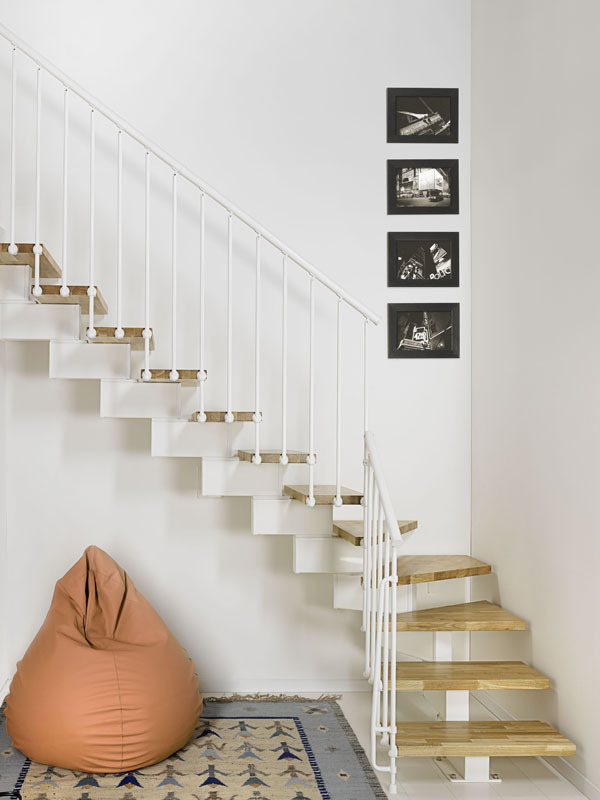 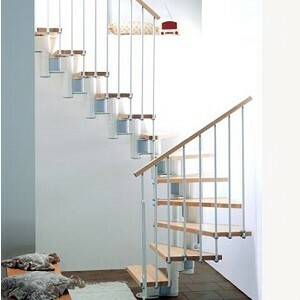 This staircase can come in the following widths: 70cm, 80cm and 90cm. 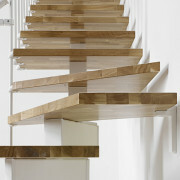 It also comes in three different shapes: Straight, ‘L’ shaped or ‘U’ shaped. 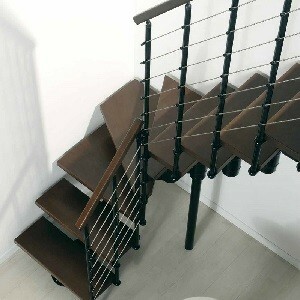 Please contact the office for a price.